"Gerry Lenfest was a transformative philanthropist. 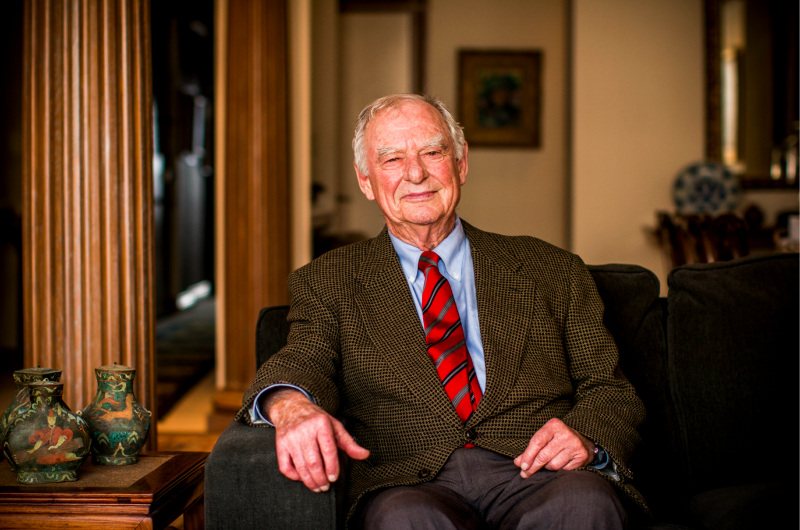 Through his strategic philanthropy, Gerry transformed our city and region. The breadth of his interests has touched virtually every important element of our community. Public education and higher education. Arts and culture. Journalism. Large, well-established institutions and smaller nonprofits. His financial support and personal engagement has positively impacted so many individual organizations — and our city and region as a whole. The Philadelphia Water Color Society honors Mr Gerry Lenfest as our biggest Benefactor and Sponsor of our catalog for the 118th International Show of works on paper and we are eternally grateful to him. 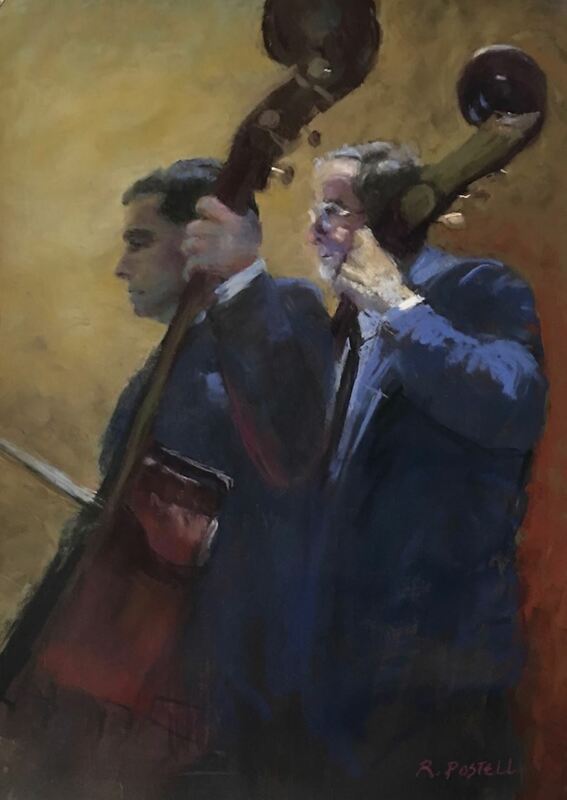 Violet Oakley, George Bellows, Maxfield Parrish, Howard Pyle, John Singer Sargent, along with NC, Andrew and Jamie Wyeth are just a sampling of the legendary figures in American Art who have counted among their credentials membership in the Philadelphia Water Color Society. Today PWCS continues to support artists with opportunities for exhibitions and professional development. PWCS is one of the few art societies anywhere that accepts works on paper to include watercolor, pastel, charcoal, graphite, acrylic, gouache, colored pencil and hand pulled prints.